Samsung, the South Korean electronics giant, had showcased its new line of foldable devices with the announcement of the Galaxy Fold at the Unpacked event in February this year. However, earlier this month, a video was released on YouTube showcasing the Galaxy Fold with a notable crease raising concerns. 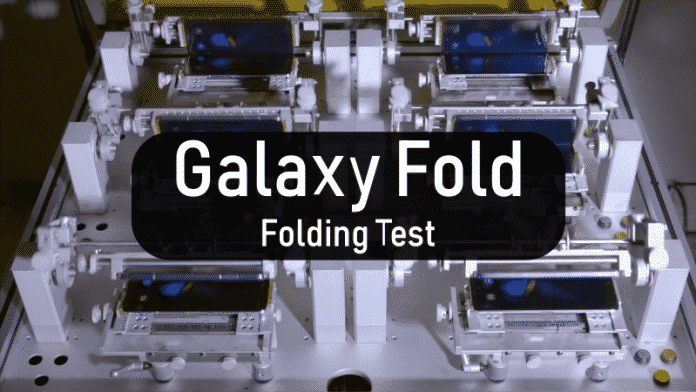 In order to address questions related to display crease, quality of the hinge, fold gap, and technology of the display, Samsung has now released a stress-test video to showcase the durability of the folding mechanism of the Galaxy Fold. “While the extent of the test may seem like overkill to some, Samsung viewed it as vital to ensuring the durability of device’s hinged design and Infinity Flex Display,” Samsung said in a blog post. 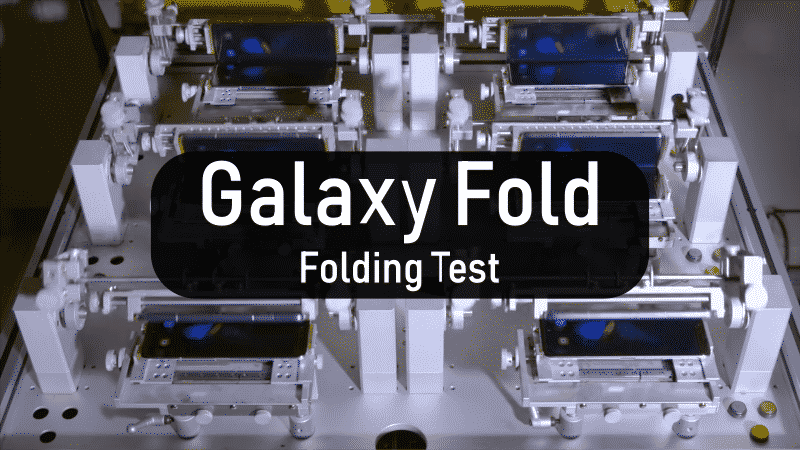 As seen in the above 35-second video released by Samsung, multiple Galaxy Folds models are being opened and closed at the same time. The Galaxy Fold’s display can be folded and unfolded 200,000 times without any problem. According to the company, the 200,000 folds and unfolds roughly translate to around five years of usage, if used 100 times every day. It took a full week for the company to complete the test. Unfortunately, the video doesn’t explain the display crease as pointed out by some users, nor does it mention what would happen after the 200,000 folds are over. Starting at a whopping $1,980, Samsung’s Galaxy Fold phone will be up for sale from April 26 in the United States, with the pre-orders for the device in Europe starting the same day. The company will be releasing both an LTE version and also a 5G version of the device. Further, the device is expected to arrive in an additional 15 countries by May 3.